Our BUMC Men’s Ministry offers three ongoing Bible studies. All men are invited to get in on these awesome opportunities for growth and fellowship. Based on John 6:35, a gathering to eat, hang out with other men, offering an informal devotional/thought for the day. 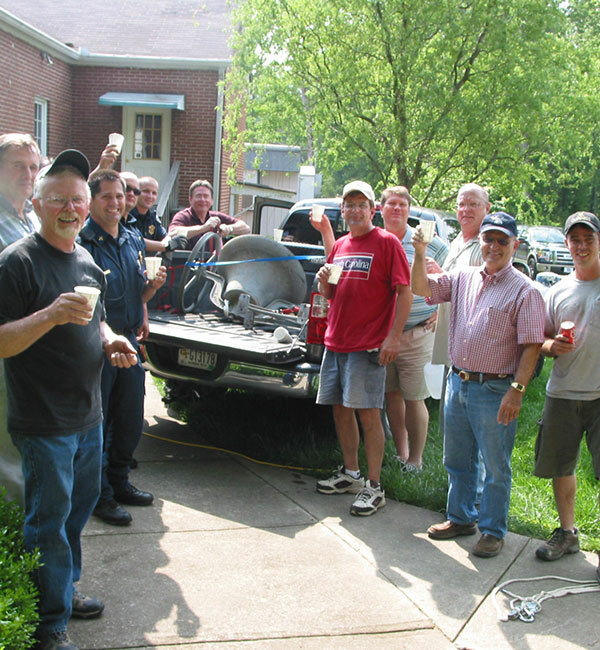 Men’s Grills take place once a month, typically the third Thursday, creating opportunity for men to connect with other men and grow in their relationship with Christ. Watch our event calendar at BirminghamUMC.org/Events for time and location of the next event. Stay informed about all upcoming Men’s Ministry events by signing up below to receive Men’s Ministry emails. 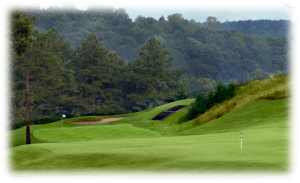 The BUMC 2019 Spring Golf Challenge is scheduled for Monday, April 29th, at The Golf Club at Bradshaw Farm. This annual event is hosted by the Men’s Ministry to raise money for various mission and ministry projects. This year, funds will benefit “Healing our Community,” including substance abuse awareness. Sponsored by the Men’s Grill. Lunch provided by Chick-fil-A. The Men’s Ministry at BUMC engages in mission projects regularly throughout the year. In 2017, they refurbished a room for children at the Department of Children and Family Services in Canton. This room is a place where children wait after an intervention has occurred or where court ordered supervised visitation takes place. Thank you to our men for sharing the love of Jesus Christ in one place it is most needed in our community.